2017 passed in a flash. 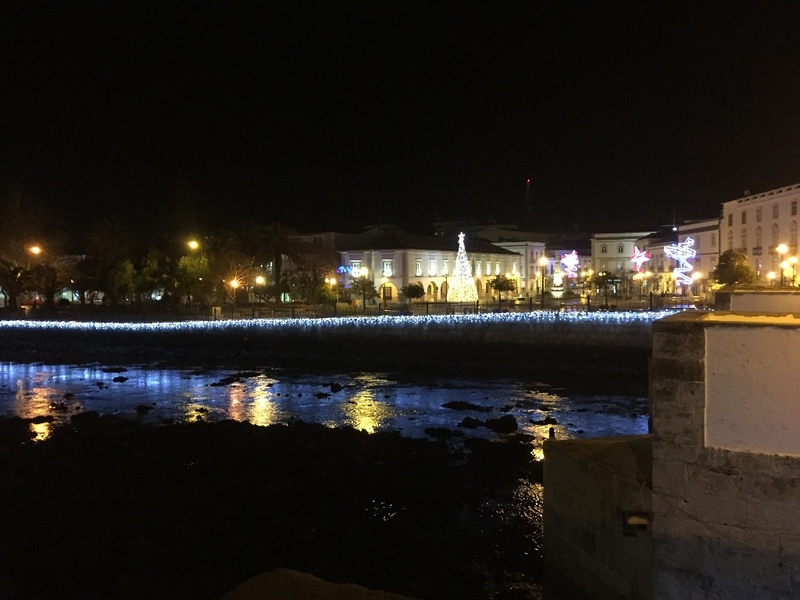 A festive atmosphere has come over the Algarve and bed and breakfast Cas al Cubo is closed for the winter. We´ll open our doors again for sun loving spring-seekers and walking guests on February 17th. 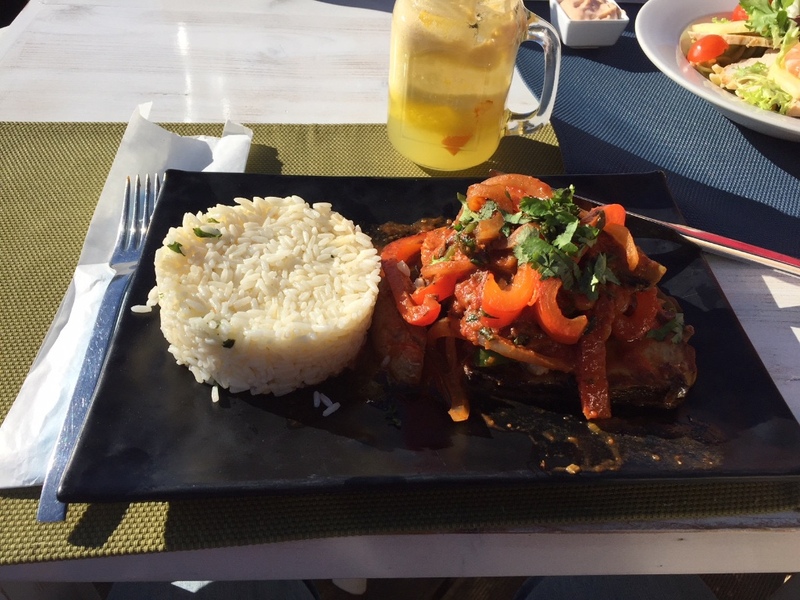 The temperature in the Algarve is still around 18 degrees Celcius, although the sun hides behind the clouds a little more often now. 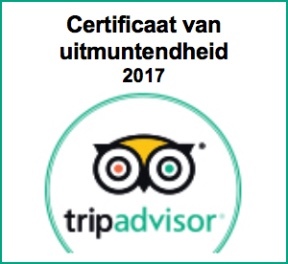 2017 Was a beautiful year and we´d like to thank all our guests that made it so memorable for us. We are going to use our winter well, finding you new restaurants for a great meal (no punishment in itself), checking walking routes and creating new ones, taking care of the garden so we can provide fresh medlar fruit, apricots, figs, oranges etc. in the next season also. Of course we´ll make some time for the normaal painting and other maintenance jobs. Make life worthwhile with the people you love! In October it still looked bad for our olives. The trees, planted in the spring of 2012, carried tons of fruits, unfortunately all shrunken to little raisins. The draught made the trees use the juice of the olives to stay alive. A real bummer. But then came that one night in the beginning of November. 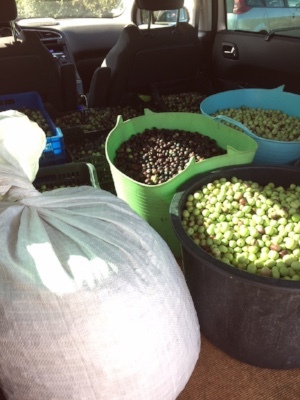 A big rainstorm hit the Algarve and miraculously, the olives recovered and we could start our first harvest ever. 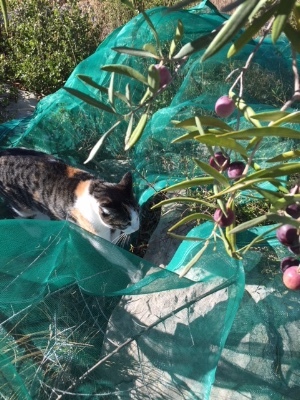 With a bit of (completely unnecessary) "help" from the cats, we climbed in trees, hung from branches and generally did weird gymnastics to get to all the olives. After 3 weeks, we had picked 430 kilos, which were pressed at the Coöperativa van Alberto Rocha in the beginning of our village. 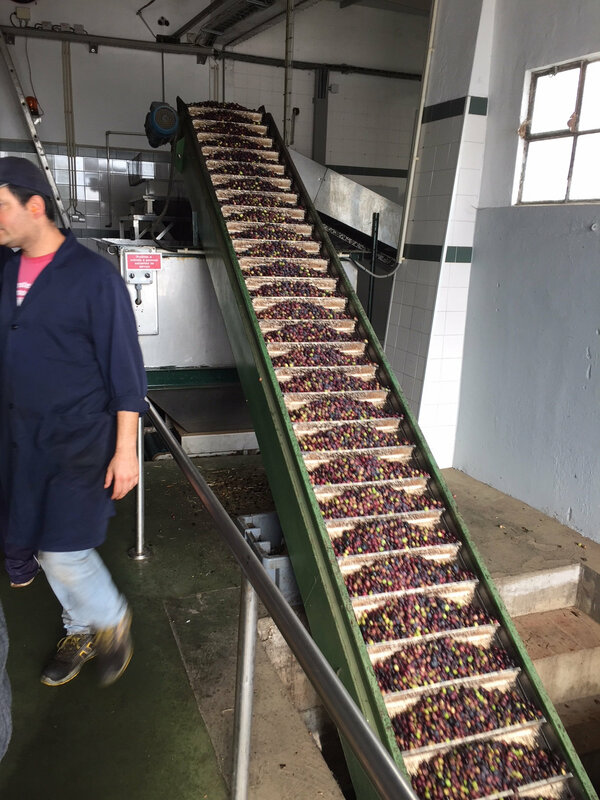 After pressing, which the cooperativa does "for free", you get 10% of the harvested kilos in pressed oil. 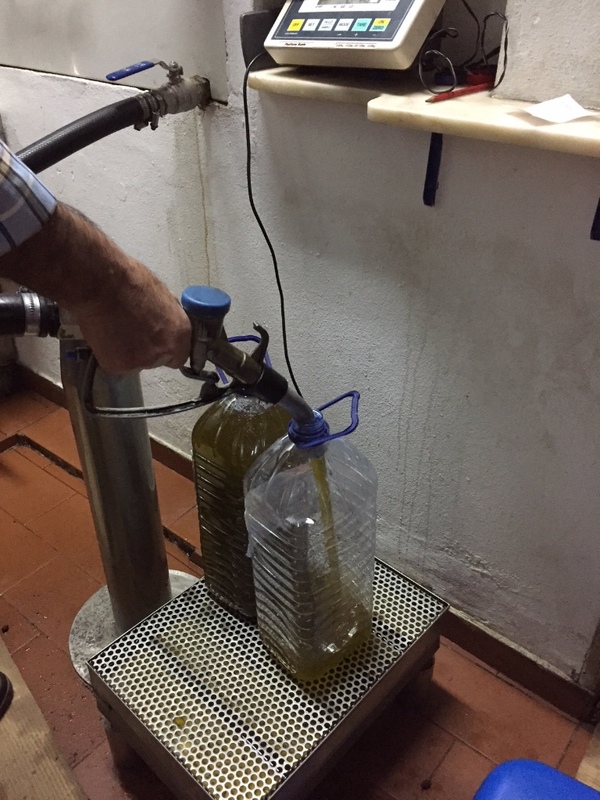 With about 43 liters of oil, we will get through the year! It was a huge job, and we are proud that we have managed together! 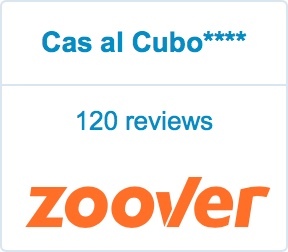 In this newsletter, we present you the new promotions film of B&B Cas al Cubo. It was made by Michael, our nephew and the music is especially composed for us by Sven Verlaan. We are very proud of the result and very happy with the help of such great guys. A big thanks to them! Are you yearning for a bit of sunshine, long before the Western-European spring announces itself? B&B Cas al Cubo opens its doors again on February 17th. 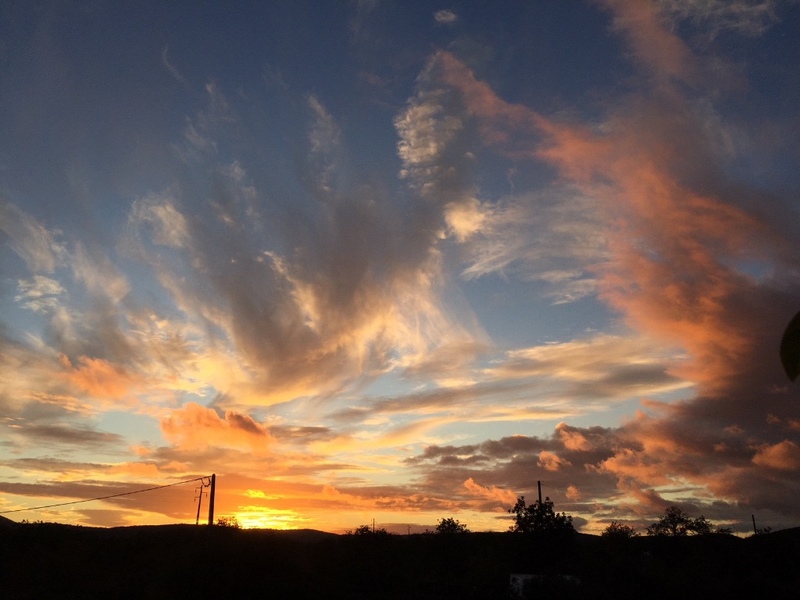 The first sun loving (walking) guests will then travel to the Algarve, fleeing the rain and clouded skies further up north. We welcome you gladly!! The first spring flowers; a nice lunch at the beach and then being amazed by a rainbow of colours in the sky when the sun finally sets. 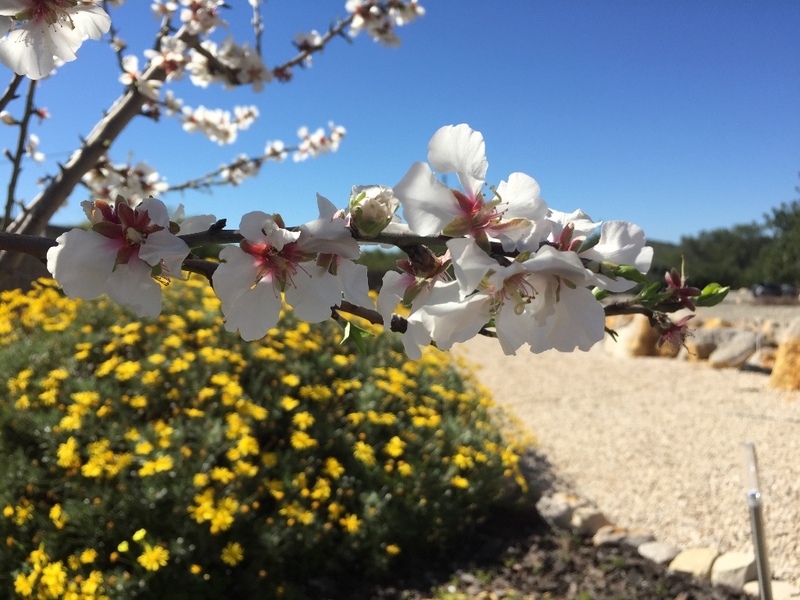 That is spring in the Algarve. 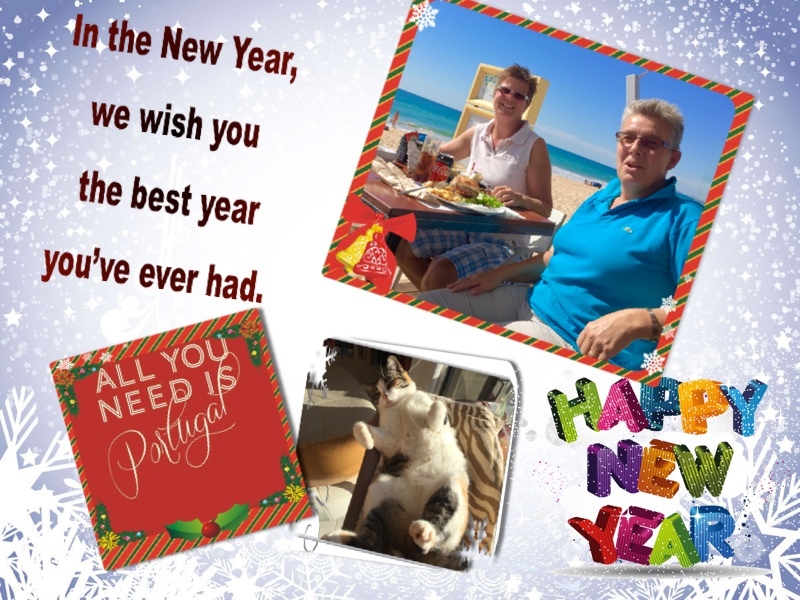 We wish you all a good winter and of course we are looking forward to seeing you again. We´d love to see you (again)!